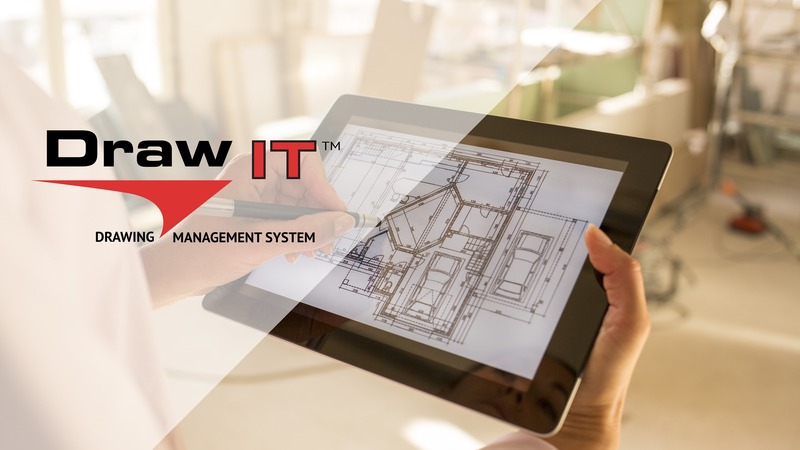 Draw-IT™ is ATSER’s cloud-based Drawing Management Solution that consists of the Drawing Library feature. 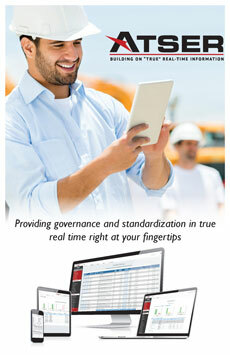 This exclusive feature provides drawings in the field in real-time, as well as for your office enterprise. 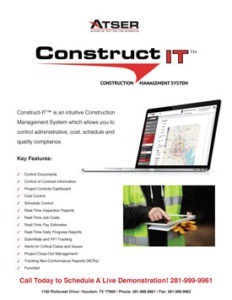 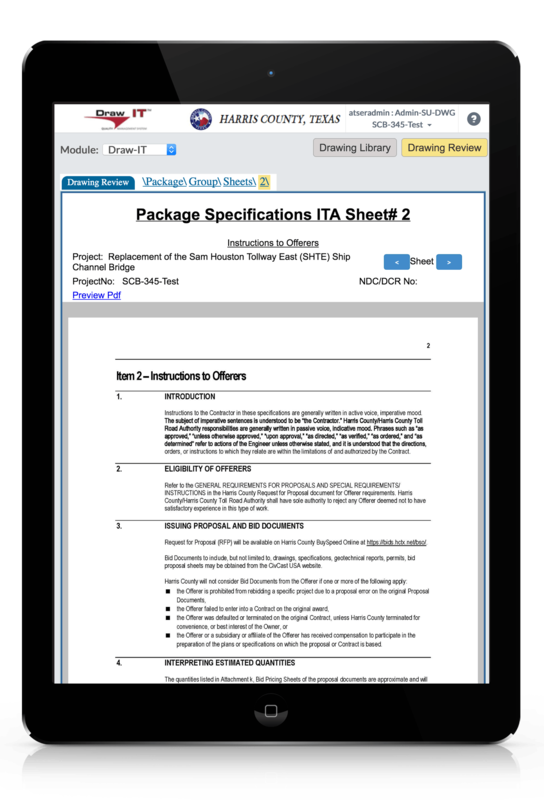 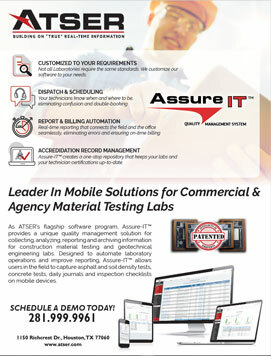 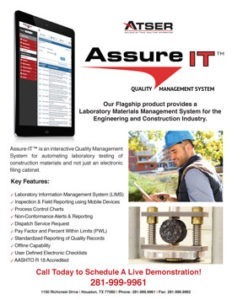 When in the field, the ability to download pages, collaborate, markup, or save details as an as-built document ensures the quality of your overall closeout and commissioning. 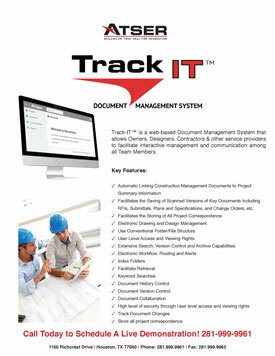 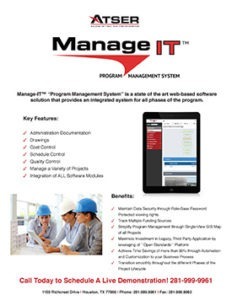 Correspondence is saved and tracked between the field and office for quick response times. 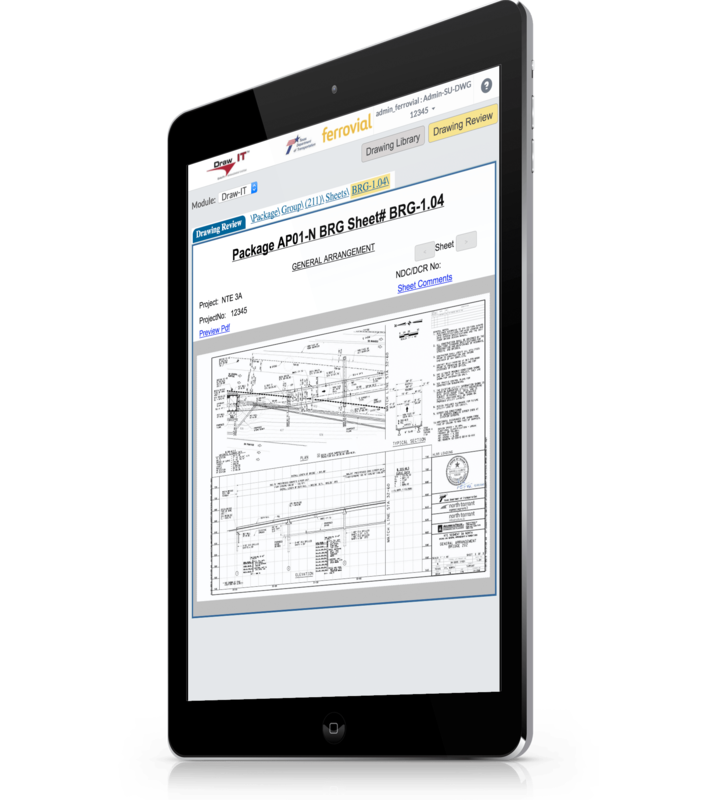 Using this tool in the field ensures that only the latest drawing is used to maximize a quality history for all parties. 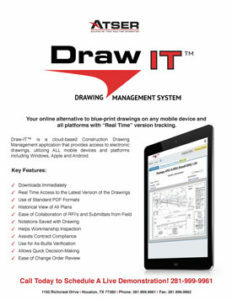 Draw-IT™ is compatible with all Windows, Apple, and Android products.